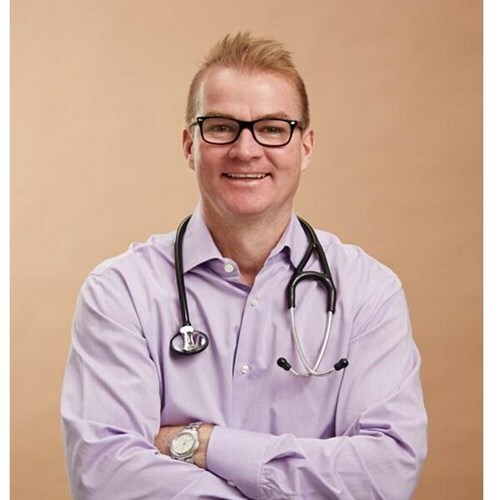 Dr. Sean Armstrong is an Associate Professor of Medicine in the Section of Nephrology at the University of Manitoba. In addition to attaining his degrees in Internal Medicine and Nephrology from the University of Manitoba he received a Masters in Medical Education from the University of Dundee. Dr. Armstrong has been involved in training programs for peritoneal dialysis catheter implantation in Canada, the United States, Chile, Brazil, Mexico, Australia and New Zealand. He serves as Chair of the Peritoneal Dialysis University (PDU) program for Interventional Nephrologists and Radiologists. Dr. Armstrong developed the Interventional Nephrology program at the University of Manitoba. He is presently the Medical Director for the Seven Oaks Renal Program and is an Interventional Nephrologist for the Manitoba Renal Program.